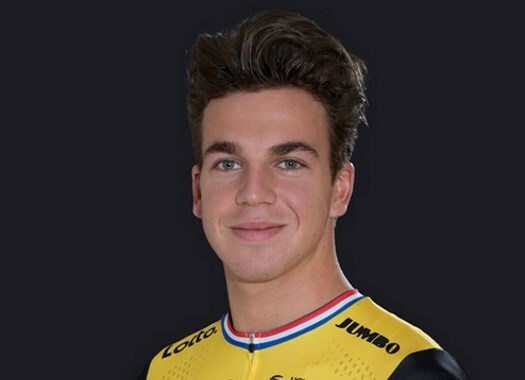 LottoNL-Jumbo's Dylan Groenewegen has taken the first victory at the 2018 Tour of Guangxi. The Dutchman was the fastest rider at the final sprint and he beat Max Walscheid and Fabio Jakobsen. The first stage of the last WorldTour race of the season was 107.4 kilometres long with a start and a finish in Beihai. As it was expected, the race came to a bunch sprint in which Dylan Groenewegen (LottoNL-Jumbo) beat Sunweb's Max Walscheid and Quick-Step Floors' Fabio Jakobsen, to take his 14th victory of the season. "It was a hectic final", the Dutchman explained at the end of the stage. "At the end, a rider escaped on a small climb, but the team closed the gap. We did a good job in the final. I’m very happy that I’ve won the first stage. Big thanks to the team. "It’s important to start a stage race well. And what’s a better start than winning immediately? It gives me motivation for the next stages. Tomorrow, there will be another flat stage. Then we’ll try to win again."